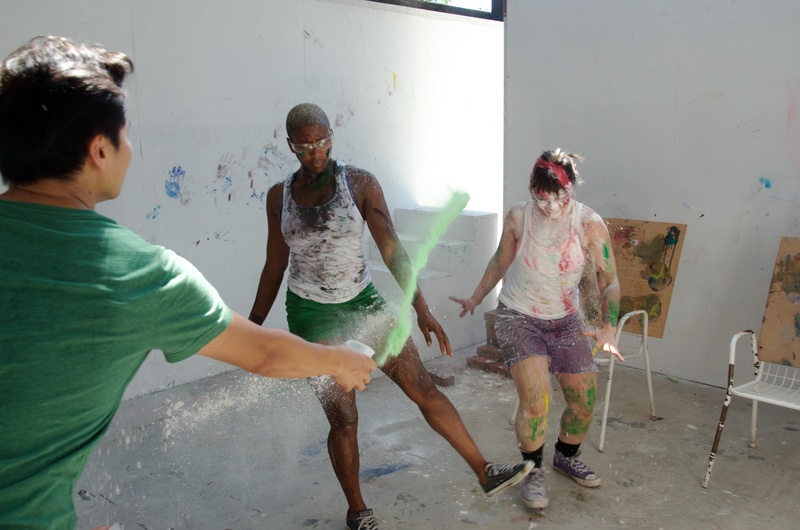 The Art Omi: Dance Residents will share works created in collaboration with each other at the Dance Showing, a public event that takes place annually near the completion of the three-week program. The residency emphasizes process over product, so the artists will present the fruits of their exchange in the form of unique pieces. Each year's iteration varies, but almost always involve site-specific performance events leading hundreds of visitors throughout Art Omi's beautiful campus. Free and open to the public.